RAW started working with Salcombe Brewery Co. in the middle of 2018, two years after it was founded by John and Gerry Tiner and a year after it moved to its new purpose-built premises, Estuary View. John and Gerry’s vision is to create an eco-friendly, locally supportive brewery making a rich variety of mouth-watering beer. Inspired by their local surroundings, they adopted a seahorse logo for their brand to reflect the fact that the Salcombe estuary is one of the few places in the UK where endangered seahorses reside. 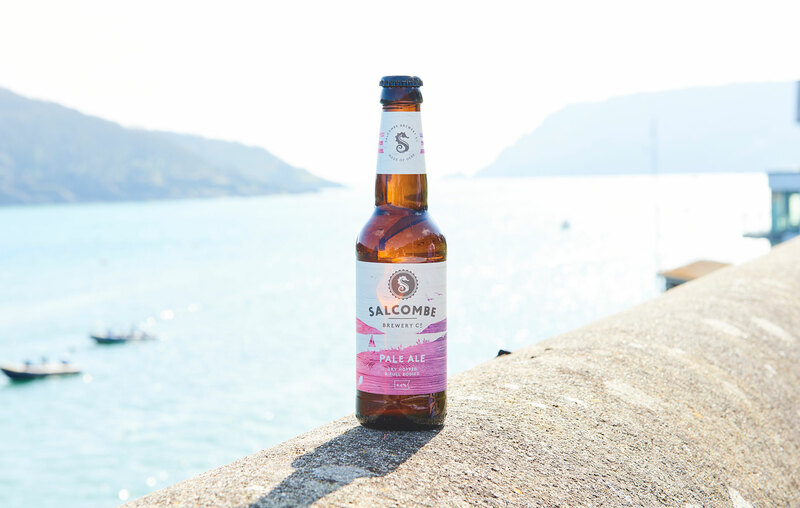 Salcombe Brewery Co. has grown rapidly and last year added its first keg beer, Salcombe Pale Ale, to its stable of much-loved cask ales Seahorse, Shingle Bay, Devon Amber, Life Saver and Salcombe Gold. It continues to build its repertoire with a range of seasonal beers and most recently the launch of a luscious velvety porter, Island Street Porter. Brewery tours at Estuary View have become incredibly popular and their Brew Days offer a unique opportunity to get really hands on with the brewers. 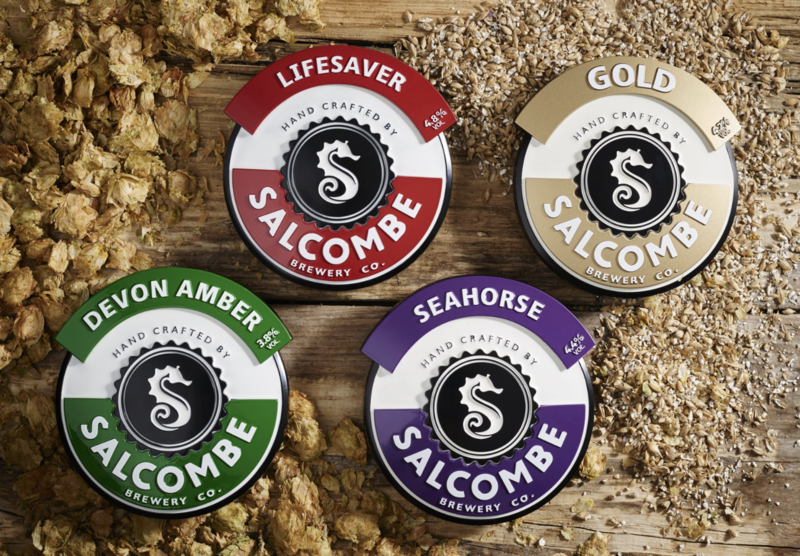 Salcombe Brewery Co. proudly supports seahorse conservation through donations from sales of its Seahorse ale and in 2019 is supporting the RNLI during its 150th anniversary year. Following an initial blanket relaunch of Salcombe Brewery Co., RAW has focussed on promoting it to targeted national and regional drinks press. Through its strong network of drinks contacts, RAW has achieved enviable coverage in the consumer and trade national and regional press including ITV’s James Martin’s Saturday Morning, Forbes, The Telegraph, GQ, Olive, Good Housekeeping, The Christmas Magazine, BBC Wildlife Magazine, Coast, BBC Radio Devon, Devon Life, Imbibe, The Caterer, Beer Today and Bar.